I have another car we might ship back to TW from Irvine, CA, in 2 months. Could you estimate the cost for us as well? Is there a phone we can reach you when want to ship the car? 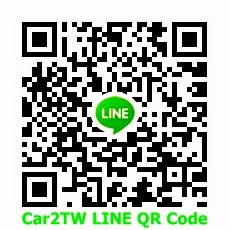 US Office : Car2TW Inc.